The Good Deeds Page, Chapter 1: Why Give? 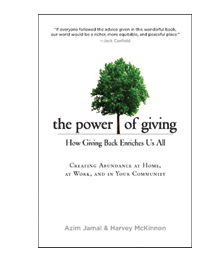 Excerpt from The Power of Giving, by Azim Jamal and Harvey McKinnon (Tarcher, 2008). 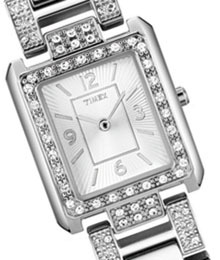 Something for the girl who has everything?